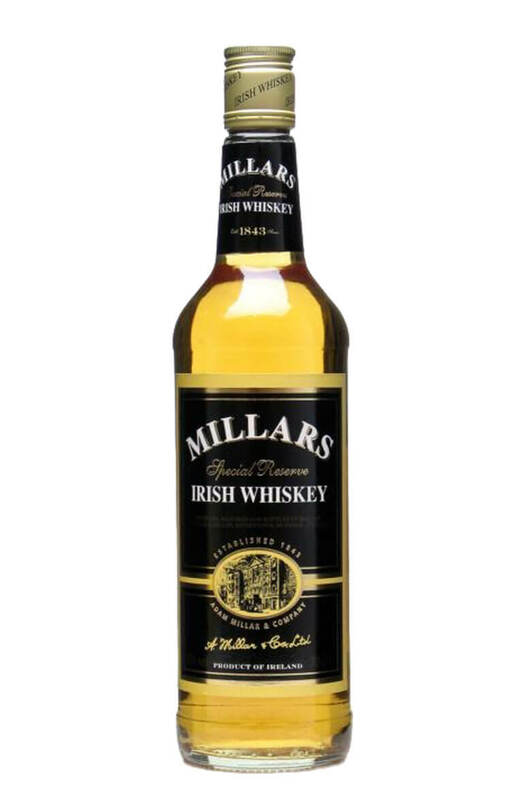 Millars is a great blended Irish whiskey that has sadly been discontinued. We have a very limited amount of these bottles left in stock. Ingredients Malted barley and white corn. Style A blend of double distilled malt and grain whiskey.